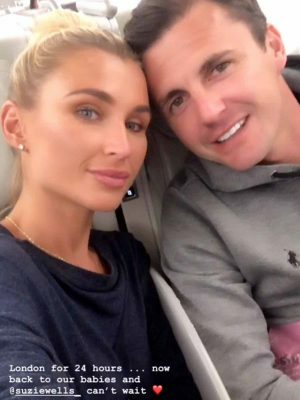 The Mummy Diaries stars Billie Faiers and Greg Shepherd are on holiday in Dubai, UAE with their children, Nelly, five, and Arthur, two. Proving themselves as quite the jet setters, Billie, 29, and Greg, 34, flew home from Dubai to the UK for 24 hours to attend his mum’s wedding. 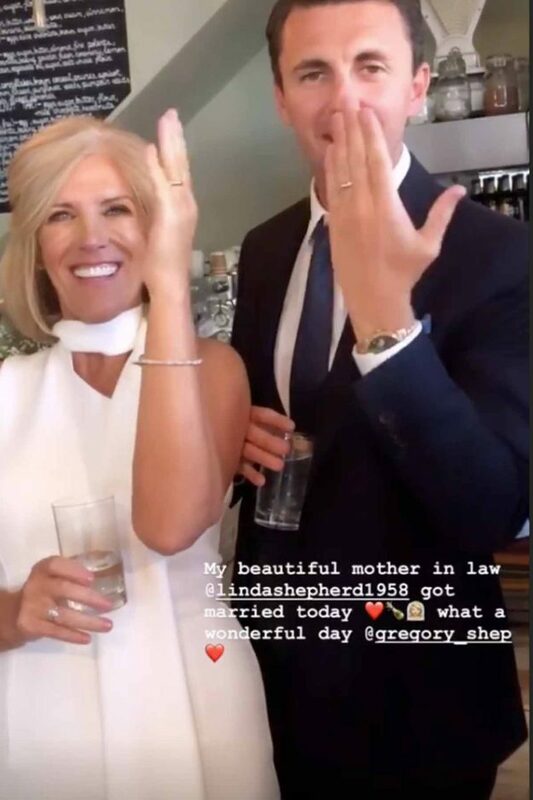 Speaking to Mail Online, Greg admitted that he and new wife Billie wouldn’t miss his mother Linda’s wedding in Surrey “for the world”. The pair, who married last month in a lavish wedding in the Maldives, flew home to UK on Sunday before flying back on Monday. Nelly and Arthur were under the watchful eye their granny Sue in Dubai while their parents made their whistle stop trip home. Greg told the publication: “We flew back for 24 hours while Sue stayed out in Dubai with the kids. Sharing updates from their journey back to the Middle East, Billie snapped a selfie herself and Greg on the plane. 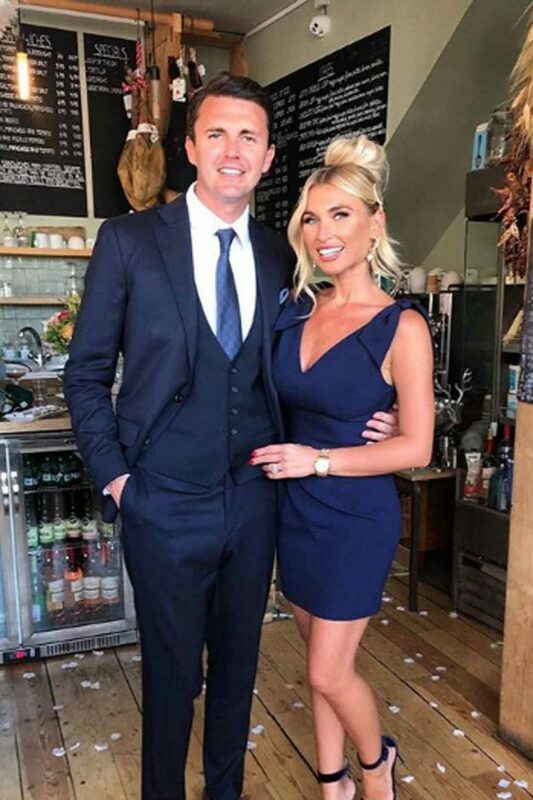 Both Billie and Greg shared snaps from the beautiful wedding, with Billie stunning in a navy blue dress which showed f her long pins and incredible figure. She posed next to Greg in the snap, who he looked dashing in a navy suit and blue tie.